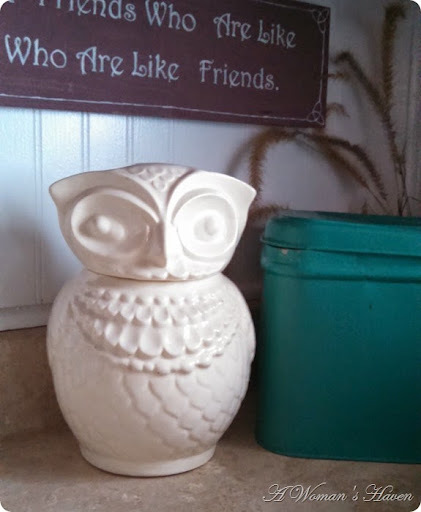 I wanted to share today one of my favorite thrift finds! 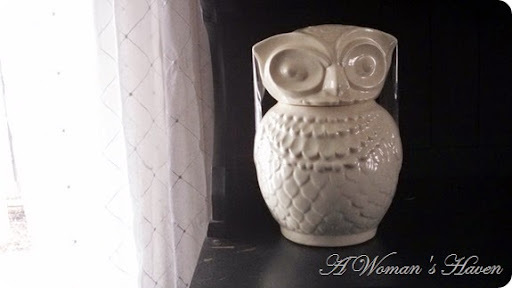 I have been on the look out for an owl cookie jar for quite a while now. I had searched Etsy over and over for one, but they were always too expensive for my taste. I was somewhat giddy with excitement! I couldn’t believe that what I had been looking for was right there for that price! Just another one of the many reasons why I love thrifting! 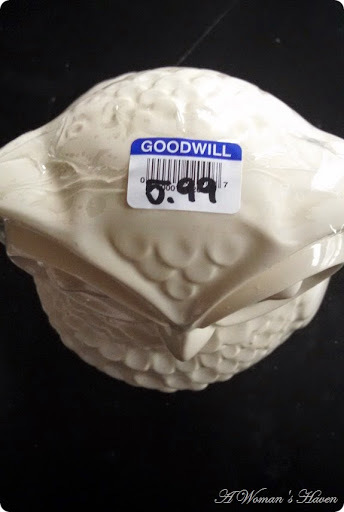 I love your owl cookie jar, and love the price! So cute. I just found your blog. 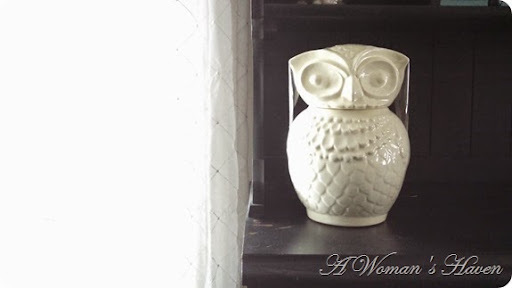 My fave thrift finds are globes, picture frames, and owls too!